JOIN THE TRANSFORMATIONAL MEDIA MOVEMENT! Plus…we’ll send you 6 FREE training videos to help you step into the media spotlight using your authentic voice as the recognized media expert in your field of expertise. 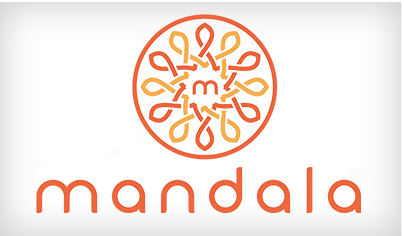 In Mandala, host Kristen White speaks with the world’s teachers about the patterns in our lives and how they have the power to heal us or destroy us. 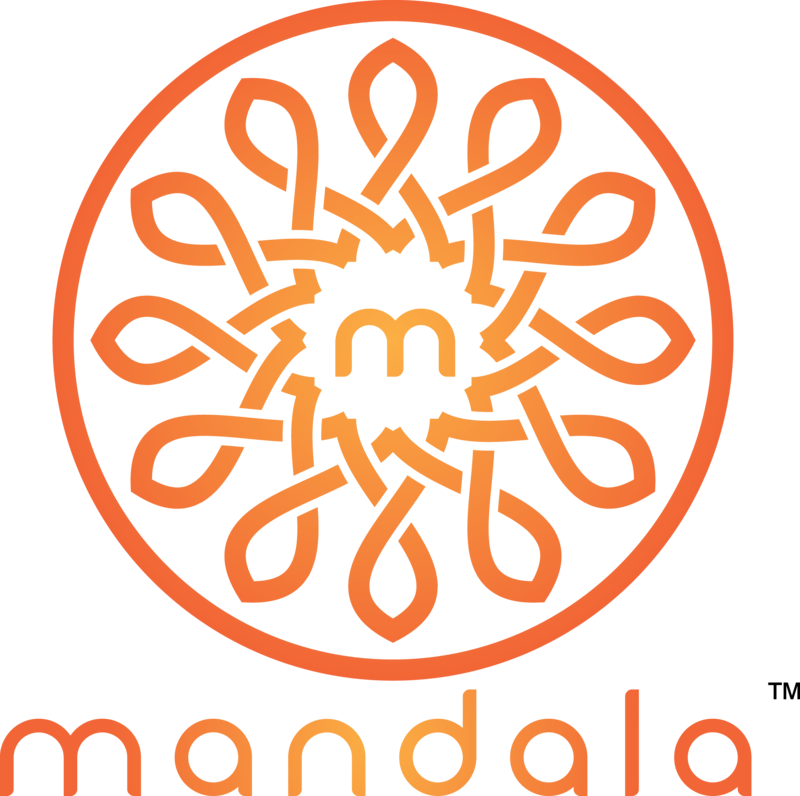 The Mandala program and its featured guests invite us to explore our personal central theme and to recognize that we have an opportunity to make a shift to a new central theme which may be more in alignment with our life purpose. Once the new theme is selected we can design new patterns to support our intention. "What do you want to say, who do you want to be, what are you destined to do? Life is about the impact you make with the messages you share." 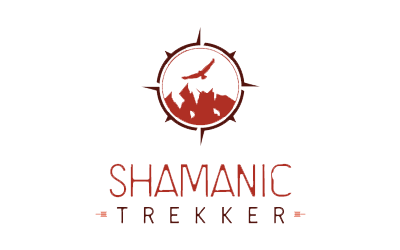 Documentary filmmaker for Shamanic Trekker. 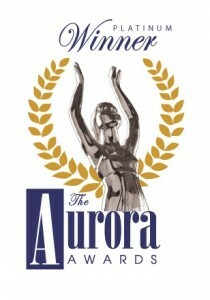 She is also a radio host, life coach, psychic, karuna reiki master, and bestselling author. Shamanic Trekker: Peru Slideshow from Creative Catapult Video on Vimeo. 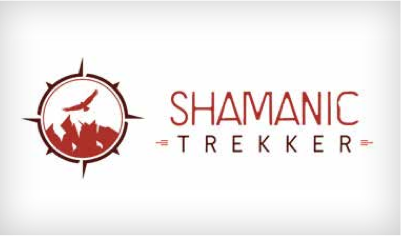 Journey to the source of Shamanism with the indigenous Q'ero tribe in Shamanic Trekker Peru: Dream Your Life into Being, a documentary film with director Emmanuel Itier. Learn why the western world is fascinated by Shamans and the knowledge they possess. Discover the origins of the Q'ero, the last of the Incas - a tribe of 600 who sought refuge at altitudes above 14,000 feet in order to escape the conquering conquistadors. The Ripple Effect is the only show of its kind that allows you to share your positive message with a global audience. The show was created as the flagship for the Transformational Media Movement — a movement focused on bringing positive change-makers and thought leaders into the national spotlight. The Ripple Effect has received international attention for its inspiring and thought provoking content. This is a perfect platform for authors and experts who have expertise in wellness and personal development. 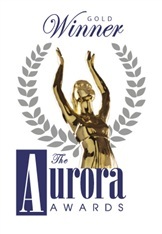 READY TO USE TV AND RADIO APPEARANCES TO MARKET YOUR BOOK, BRAND, AND BUSINESS? 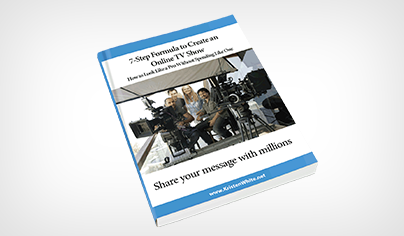 If a talk show producer called you today for a TV interview, are you prepared? Do you have an offer, a clear media ready message and a polished look? In the world of media you often get only one chance. As a media expert, you must be prepared to take advantage of every media opportunity that comes your way. 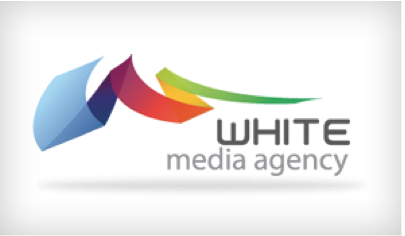 We help you with on camera performance, media kits, press releases, and strategies to attract the media. 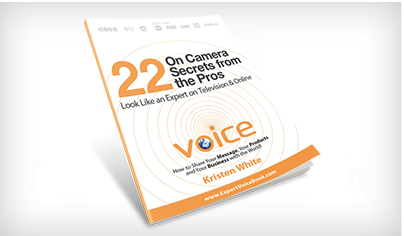 Media Coach Kristen White has 20 years of on camera experience as an award-winning journalist and will work with you to polish your performance and get you on TV and Radio. Our custom “done-with-you” business consulting services are exclusive to the Expert Industry. There are several well-known gurus who will tell you what to do (they may even describe how to do it); but no one will work with you step-by-step to create your unique business and brand in the way that White Media Agency does. Together, our team of graphic designers, content managers, social media experts, and web developers will transform and clarify your message, design your business, plan your platforms, build your digital products and e-courses, strategize your social media, and also project manage the many detailed steps needed to bring it all together. Personal Development Coaching is different than traditional therapy. It’s focused on your goals and vision and supports you in connecting to your life purpose. If there are situational obstacles, personal beliefs or anxiety and fear about the future; coaching is a proactive way to face your limitations and experience a powerful personal breakthrough. Both Kristen White and her husband, John Schwab, are trained professional life and personal development coaches. As members of the International Coach Federation (ICF) they work with clients personally over a period of 6 months or 12 months to support you in achieving your highest potential. "I've built up a fairly successful coaching practice over the last 2 years and felt ready to take the next step and up level my business and offerings. I found Kristen White. My VIP day with Kristen was amazing. In such a short space of time she got straight to the point with what was holding me back and gave me some powerful strategies for increasing my income while adding massive value to my clients. (I'm already seeing a big difference after a week!). 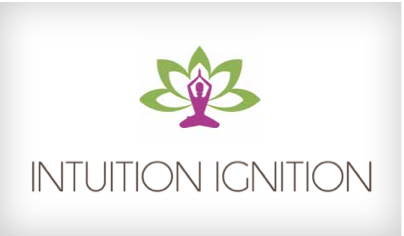 Kristen mixes strong intuitive abilities with savvy business strategies to help you achieve your breakthrough FAST. If you want to make a leap, Kristen is you're coach!" Ryan James Lock, business success coach, writer and entrepreneur.